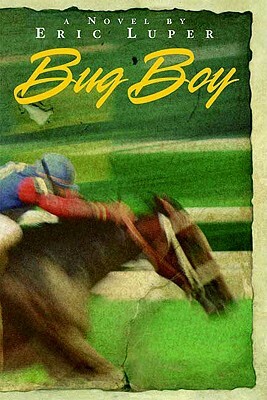 My apologies, I usually don’t stoop to these lows, but I was tagged by my pal, Kurtis Scaletta, for the “Next Big Thing” Blog Tour. Essentially, a bunch of authors make up a game of “tag” as an excuse to promote an upcoming book. I really find this kind of thing unbecoming of an author but — owwww, that hurts! — Kurtis is twisting my arm so very, very painfully. I surrender, Scaletta. I’ll answer your stinking questions! 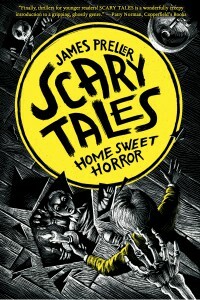 SCARY TALES: Home Sweet Horror. As always in these cases, a variety of factors provided the impulse. First, I was looking to get back to writing for a readership that I hadn’t focused on since my “Jigsaw Jones” series. 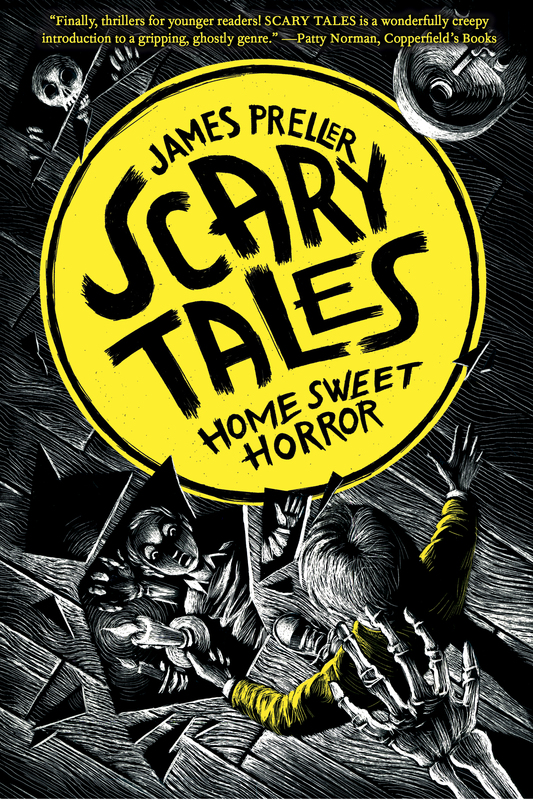 From discussions with librarians and teachers, I knew that ages 7-10 were under-served when it came to age-appropriate “scary” material. 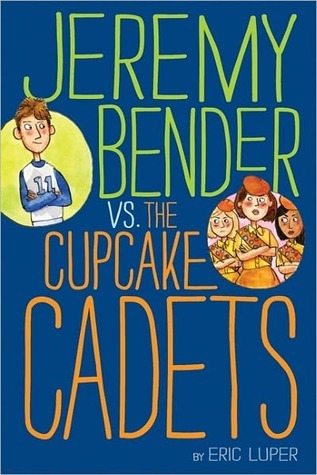 But mostly, I was eager to loosen up, write what I think of as “an Entertainment” — something purely fun that I knew even reluctant readers would happily devour. Family moves into haunted house . . . and the house is not pleased. I guess R.L. 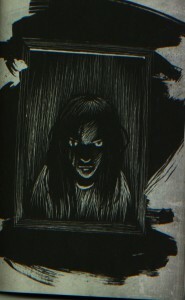 Stine’s “Goosebumps” is an obvious comparison, as well as the Scary Stories collections by Alvin Schwartz. 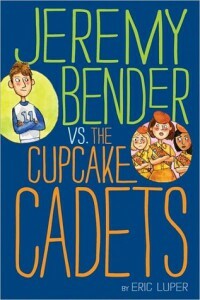 Hopefully this series falls somewhere in the middle, and offers readers something new. I was very much inspired by the old “Twilight Zone” television series. Each story was unique — new characters, new setting, a variety of genre — but at the same time, each story delivered on the Twilight Zone promise. Viewers always got that Twilight Zone experience. Cool weirdness, the sense of intellectual rigor, of the bizarre and the unexpected. So no matter where the story went, you were happy to go along because you knew it would be a journey worth taking, often with a twist at the end. My daughter taught me about the popular legend of “Bloody Mary,” the kids game where they try to summon a ghost to the bathroom mirror by turning around 13 times and repeating the words “Bloody Mary.” So I figured, why not? It was the hook I needed. Bloody Mary factors large in this story. Now it my turn to tag someone. I immediately thought of a local author whose career is just lifting off, Mr. Eric Luper, the author of these books and more. Here is Eric’s most recent book. I am linking to his website so you can click through and see his answers to the questions above… look for it next week! 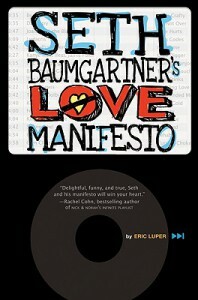 Eric Luper‘s next book is in progress, as yet untitled, and due out in 2014. Eric promises that he’s working on it. Really, for true!